For the last few months, we have been receiving help from Mirriam and Linda, students from FFHM’s Bible Institute who are doing their weekend community service with Eternal Anchor. We are so grateful for their hard work and love for adults with special needs in our community. 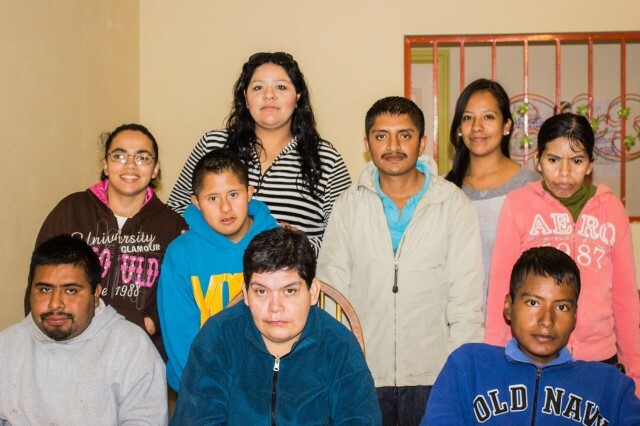 They have recently started a class on Saturdays to teach life skills to 8 adults. God is doing great things through these women and we are excited to see the program develop more in the new year. 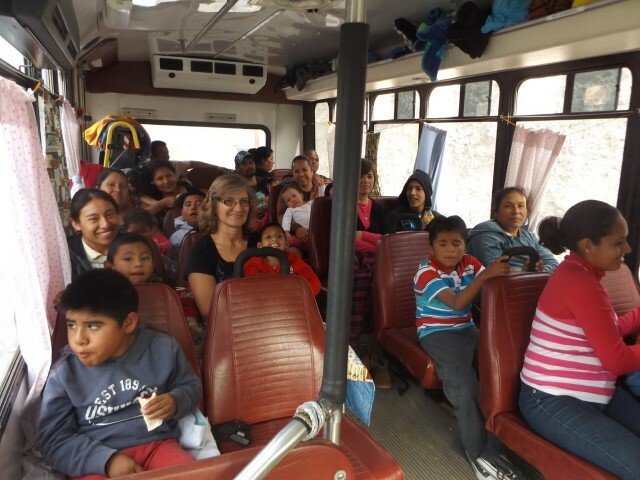 Thank you for your prayers while we brought 13 children and their parents to Tijuana for medical appointments. A lot of the children were able to see specialists and schedule followup appointments. Alfredo has been scheduled for surgery in March to help correct the shape of his legs. Overall, it was a really great trip. 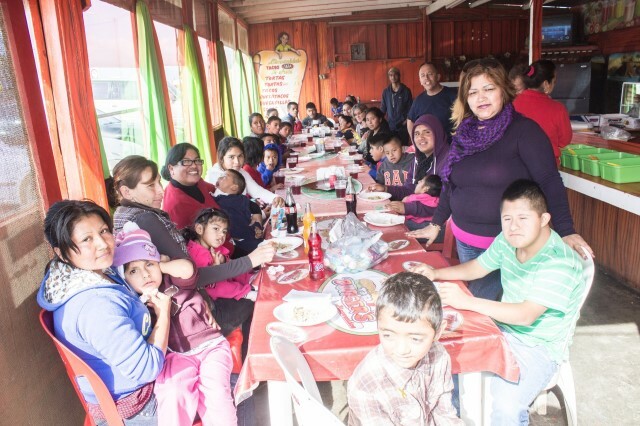 The family of Martin, one of the boys that comes to the community center, graciously opened their restaurant to the children, parents, and staff of Eternal Anchor and provided lunch for everyone. It was such a fun outing for all of us and we are so grateful for Martin’s family’s generosity. On December 21st, we will have a Christmas party with the children and their families at the community center. We are expecting over 100 people! The children, with the help of staff and some parents, will be putting on a nativity play. Please pray for good weather so we can pick everyone up and for hearts to be open to the story of our Savior’s birth. We have been having a lot of issues with the van we use to pick up children south of the community center. Please pray that we can get everything resolved soon and that it not be too expensive to repair.